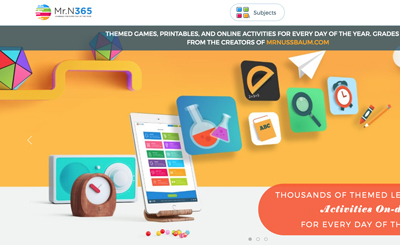 Description: Polly is a parrot that narrates words. 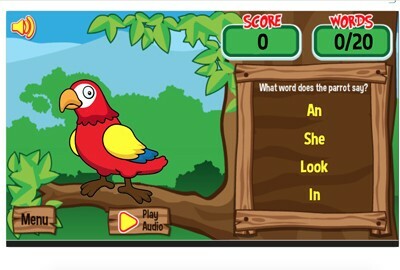 When Polly says a word (in his parrot accent) the student must select the text version of the word fro four choices. Players can earn parrot friends for Polly by selecting correctly.